Paul Barsby’s success in the Baby of the Month competition continues, with another winning image in the August 2018 competition. 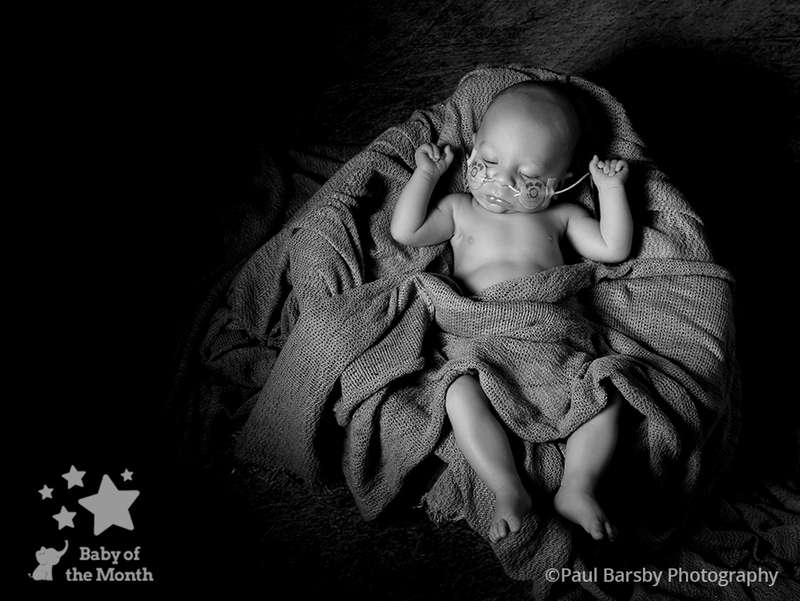 His image of baby Maddox was popular with our Mum judges and also our Facebook followers, who have supported Maddox’s image during his brave fight, after being born prematurely at 34 weeks. Sadly, Maddox passed away before the competition ended but his parents would like to acknowledge his success and remember his Baby of the Month win. Everyone here at Baby of the Month would like to pass on their condolences to Maddox’s family, and are happy that Maddox was able to be part of the competition.